New apps and websites seem to appear on an almost-daily basis. Trying to find the best ones each week or month can be tough, especially considering how many come out that aren’t that great. 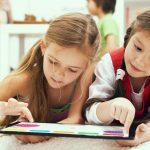 Here we’ve compiled some of the best apps and websites that have come out in the past few months. 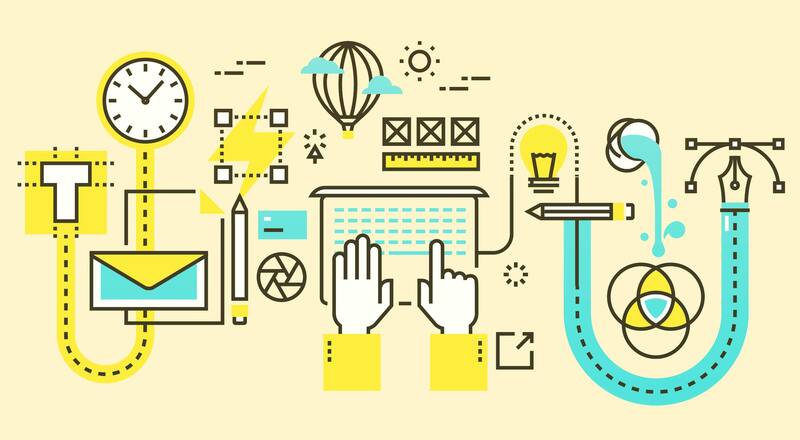 Some are apps closely tied to a web designer’s daily work, while others aren’t likely to be used as often, but are still useful. If you want to share a recent web app or website useful to designers, please send a tweet to @cameron_chapman for inclusion in our next monthly roundup. 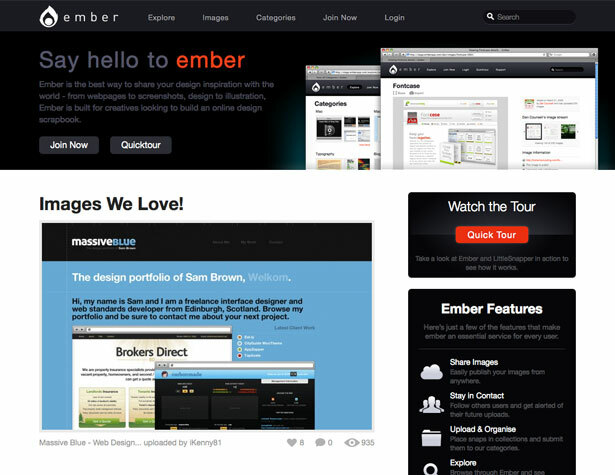 Ember is a new site that lets designers share their design inspiration. 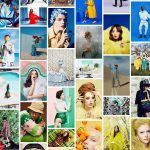 You can share images, follow other users, browse what others have uploaded, and organize your screen shots into collections. You can save parts of a page or the entire thing, depending on what you need. Dribbble lets designers upload small thumbnail images (up to 120,000 pixels, or about 400 x 300) of projects they’re working on. It’s a neat way to get a sneak-peek at what other creatives are doing and what their next release might be. 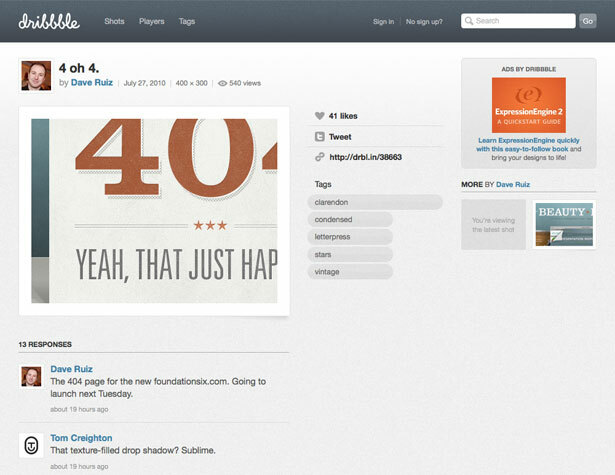 Dribbble also allows you to follow other designers and what they upload. Web Font Specimen lets you test out how fonts will actually look on the web. Combined with browser cross-testing, you can see how the fonts you use with @font-face will actually appear to your visitors. 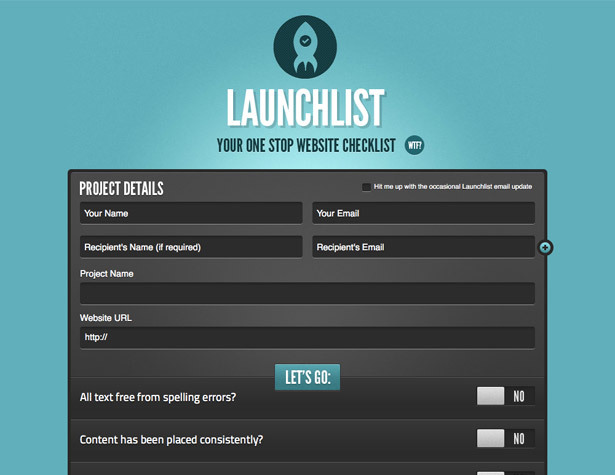 Launchlist is a complete checklist of things to verify before launching a website. It includes everything from making sure there’s a print stylesheet (and that it works) to making sure forms work correctly to verifying cross-browser compatibility, and you can add your own fields. 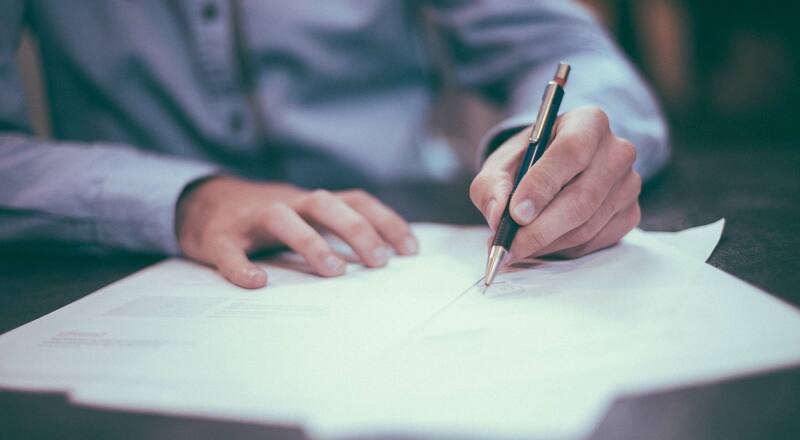 Complete the report and then have it emailed to your client or colleagues. 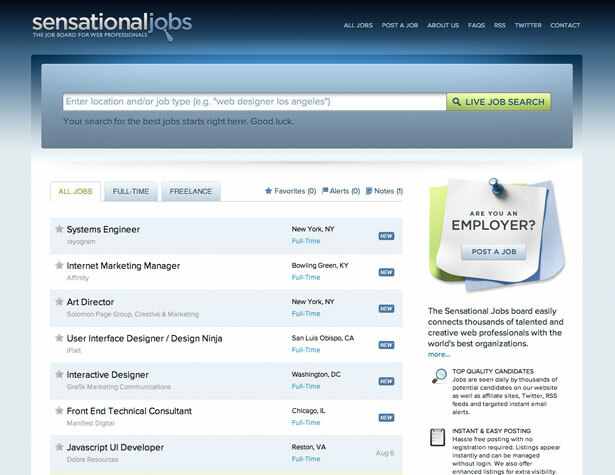 Sensational Jobs is a job board for web designers and developers. You can browse through full-time and freelance listings, and set up custom alerts via email and RSS for any desired keywords. 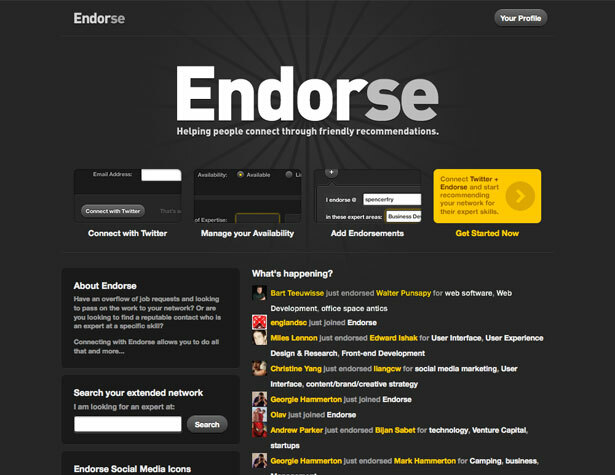 Endorse lets users recommend one another for different skills. You set up an account through Twitter, set your own availability, and then start endorsing others. You can then look through the recommendations of others if you need to find someone skilled in a certain area. 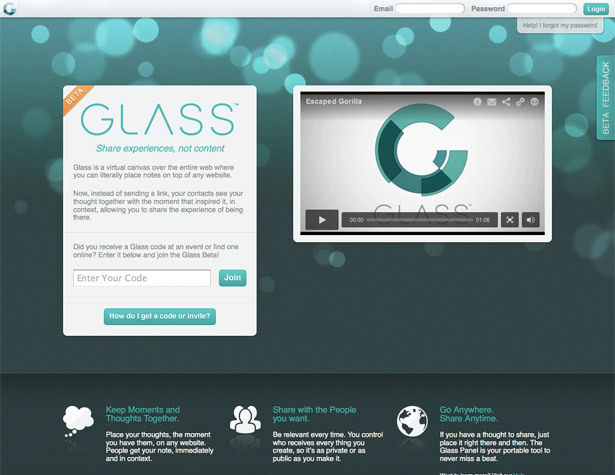 Glass lets you add notes over the content of any website, which you can then share with others. It’s currently in private beta, but invite codes are available on a regular basis (and existing members can invite new members). 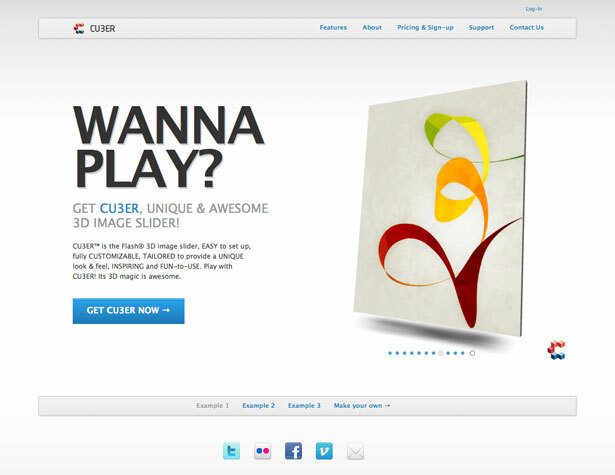 Cu3er is a Flash 3D image slider. 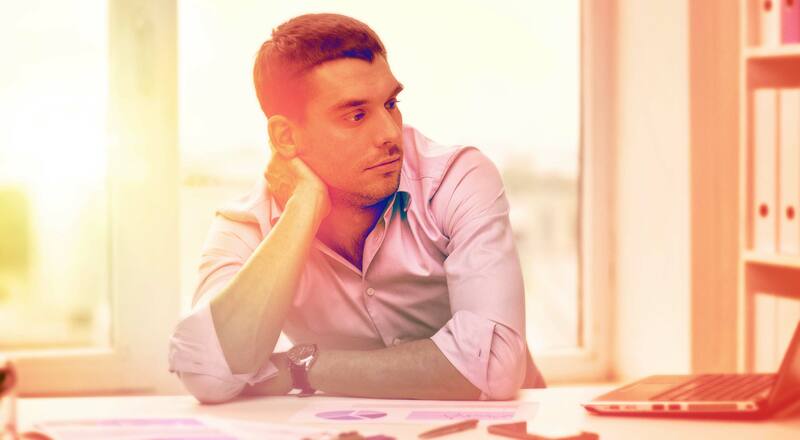 There are a few different options available and you can create your own quickly and easily. 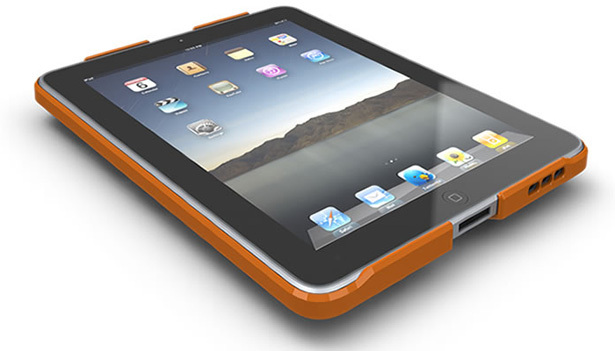 The Wallee is a hard case for the iPad that also allows for wall mounting. It comes in a variety of colors and you can purchase multiple wall plates to allow mounting in more than one location. FontFonter lets you see what different Web FontFonts look like on almost any website. Just type in a URL and then select which fonts you want to replace the serif and sans-serif fonts on the site. 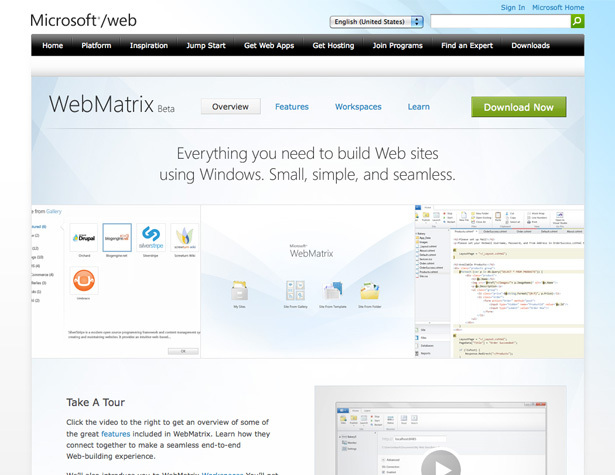 WebMatrix is a new app from Microsoft for web design and development. 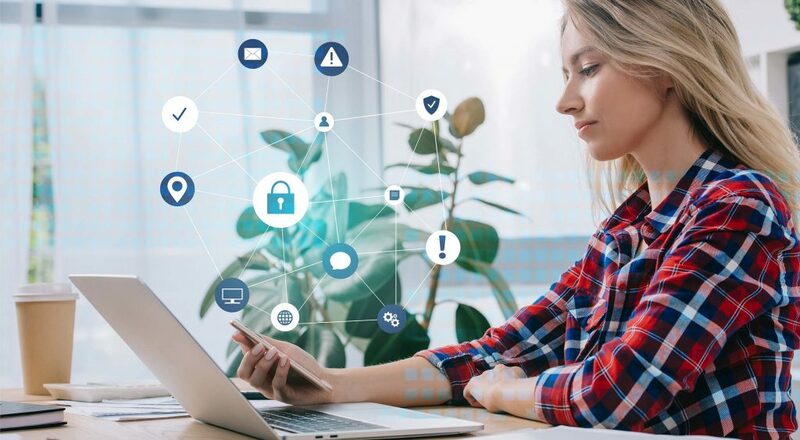 It’s a complete testing environment that doesn’t require you to set up a server, and includes both a code and database editor. 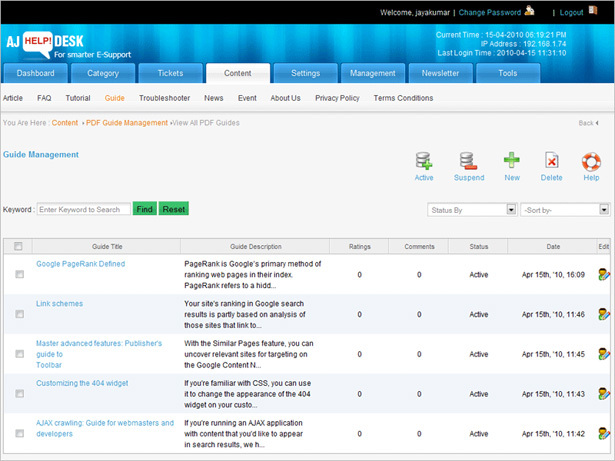 It will even work with popular CMSs like WordPress and Drupal. 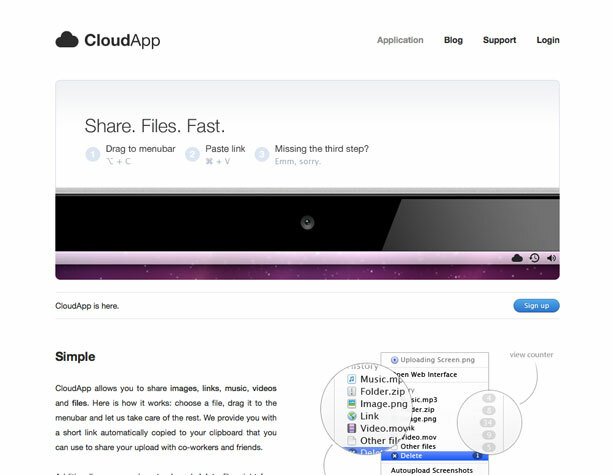 CloudApp lets you share links, music, images, files, and videos right from a menubar. Just drag what you want to share to the menubar and CloudApp gives you a short link, automatically copied to your clipboard that you can then share. 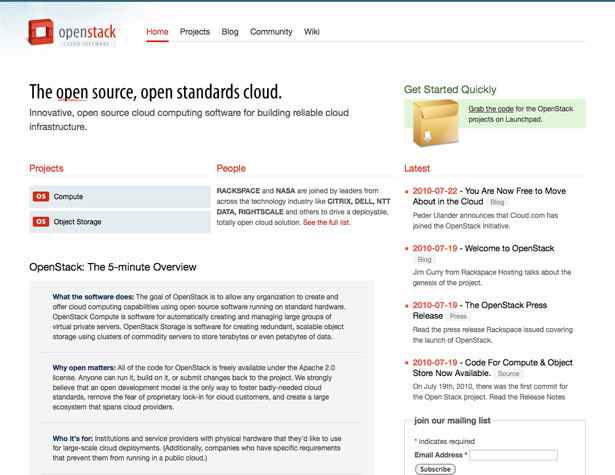 OpenStack is open source cloud computing software that lets any organization create and offer cloud computing capabilities. It’s licensed under the Apache 2.0 license, meaning anyone can run it, build on it, or submit changes to it. 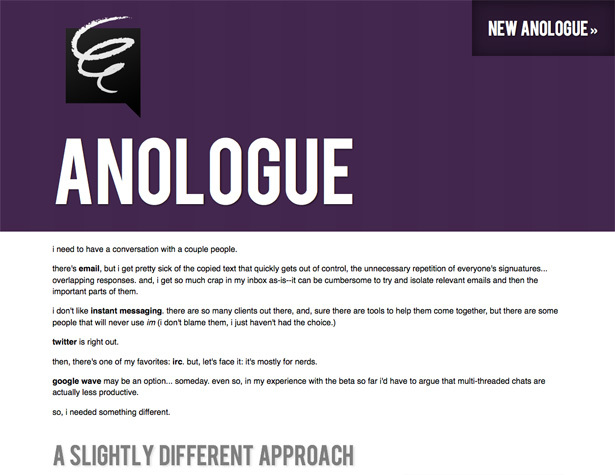 Anologue is a new way to chat with people online. You set up a “chat room” and share the link with whoever you want, and you can chat with an unlimited number of people (within reason). It’s like combining the best parts of IRC, instant messaging, and comments. 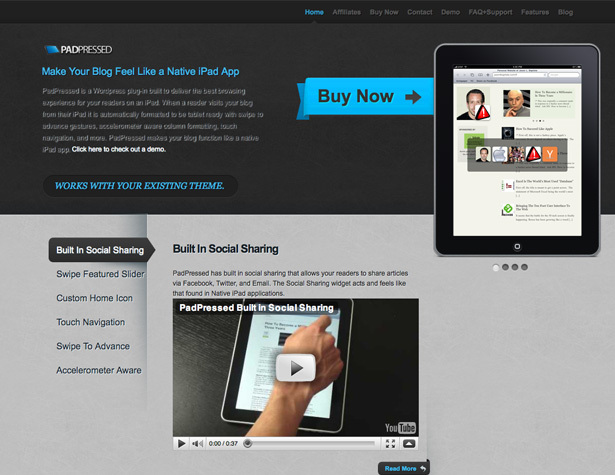 PadPressed is a plugin that makes your WordPress-powered blog look like a native iPad app. It adds functionality for iPad users that makes your blog function more like a native app, while still working with your current theme. 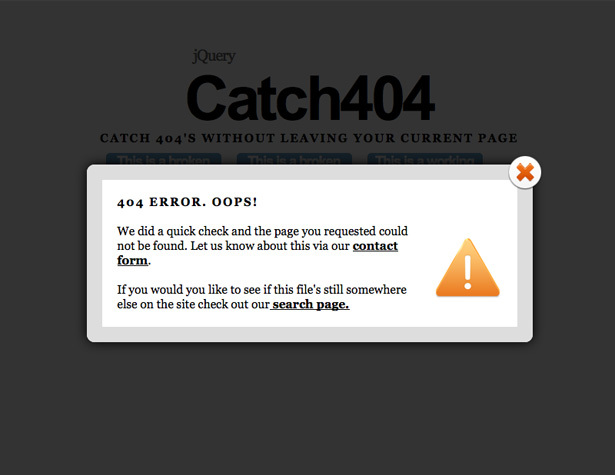 Catch404 is a jQuery plugin that catches 404 errors before loading a new page and returns the result in a modal window. 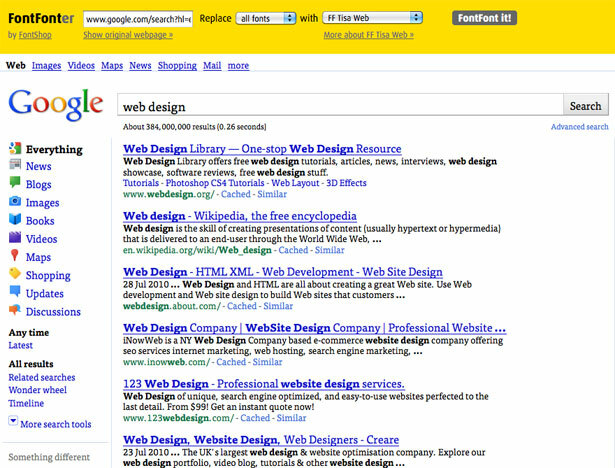 It improves usability for your visitors, as they don’t have to use the back button to get away from a broken link. 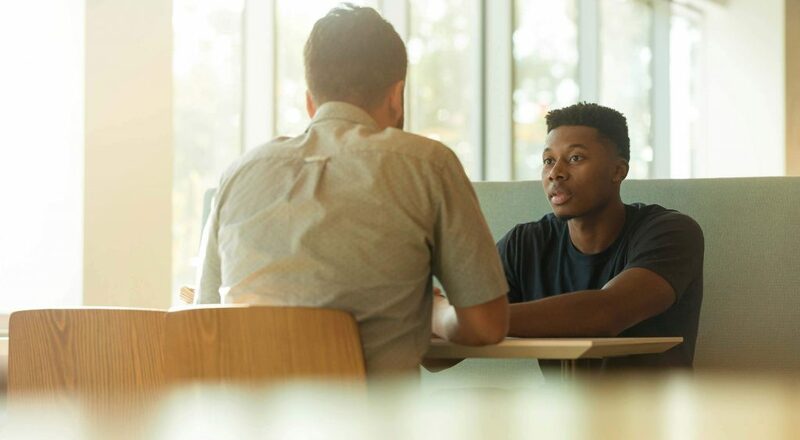 AJ Help Desk is a new customer support app with tons of useful features, including a knowledge base, support for PDF guides, and user forums. 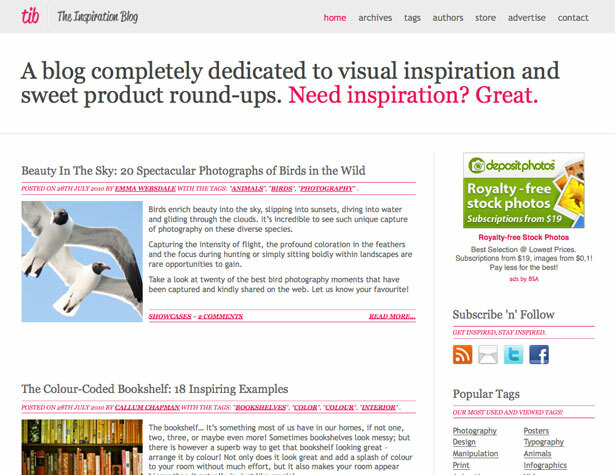 The Inspiration Blog is a great resource if you’re feeling uninspired for your latest project. 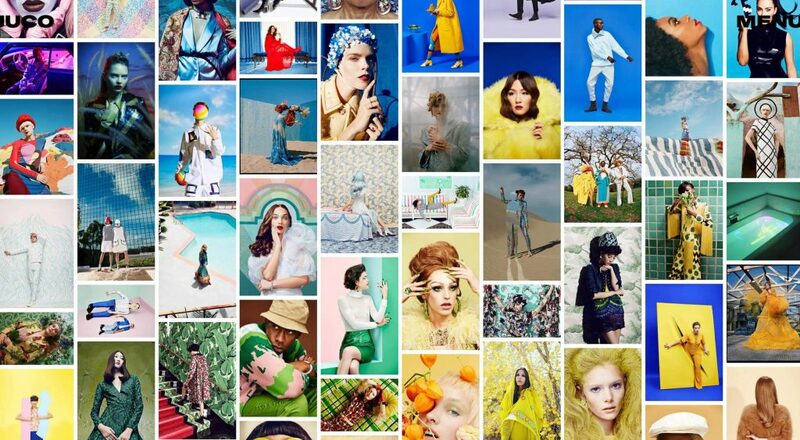 They post regular roundups of inspiring images, both related to design and not. 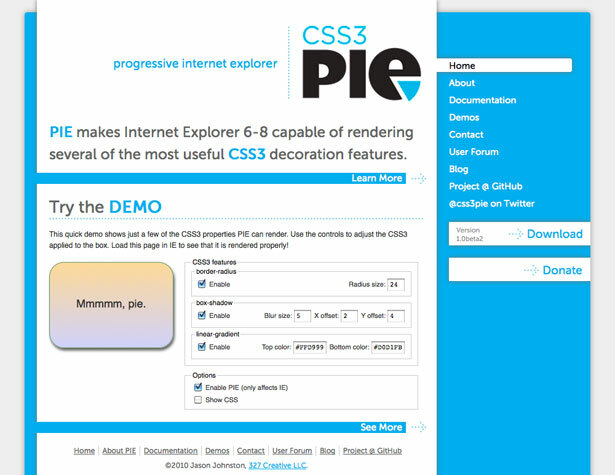 CSS3 PIE (Progressive Internet Explorer) adds support for a number of CSS3 decorative features for Internet Explorer 6-8. It includes support for things like rounded corners, gradients, and shadows. 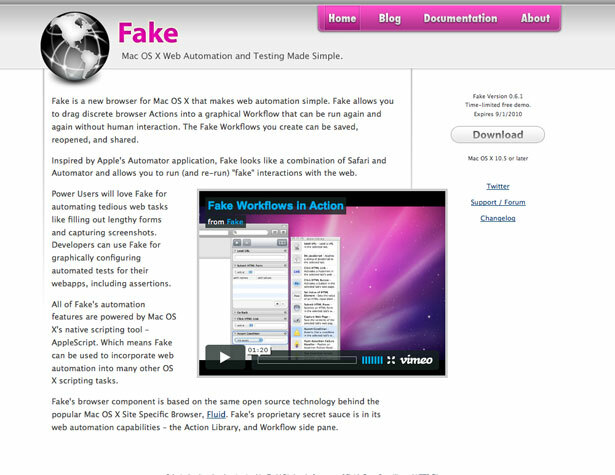 Fake is a new browser for OS X that lets you automate repetitive web tasks. 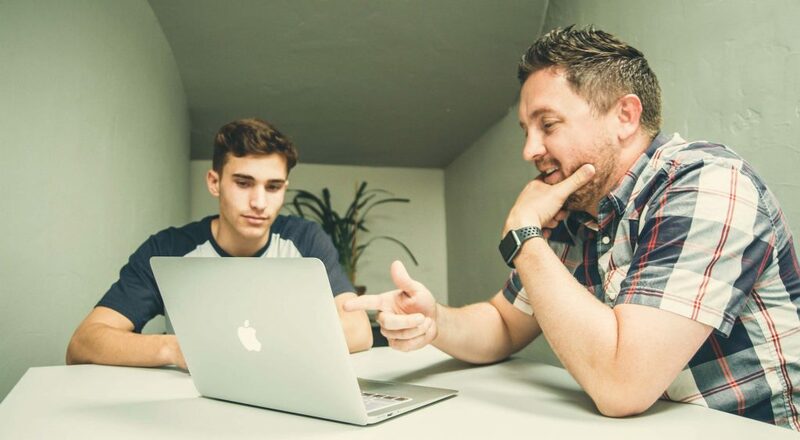 It’s built on the same browser technology behind Fluid, and uses AppleScript for all of its automation tools. 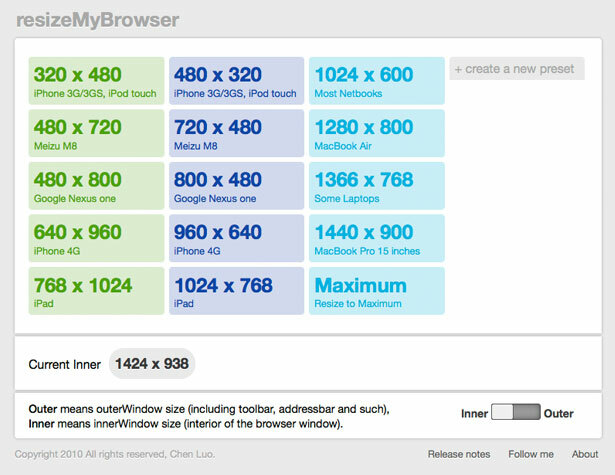 This is a simple site that lets you resize your browser window to popular sizes for web devices with a single click. Included are resolutions for things like the Nexus One, the iPad, and the iPhone 4G, as well as common laptop and computer screen resolutions. 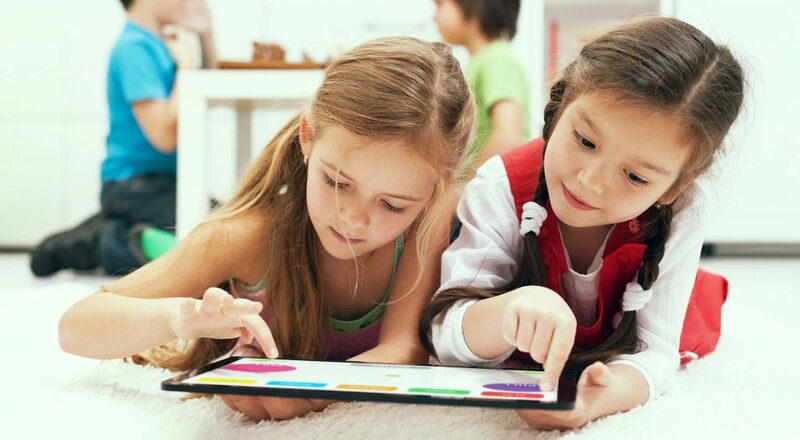 Google came out with their new App Inventor software to help non-developers create Android apps. That means you can roll your own apps painlessly, custom-tailoring them to do exactly what you need. 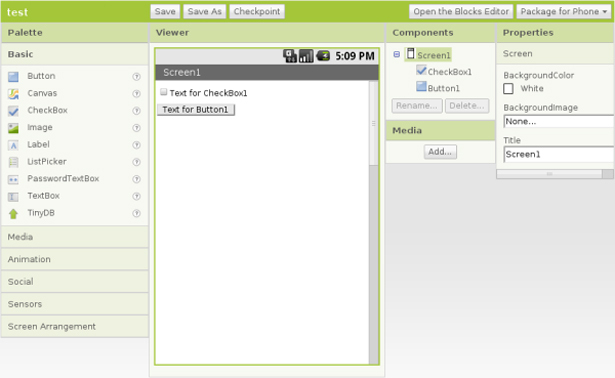 You can also use App Inventor to create apps for public release. 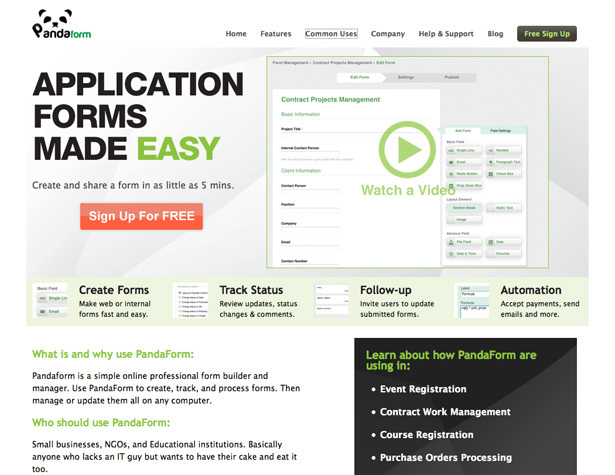 PandaForm is a new web form creator that lets you create and share forms in minutes. It lets users submit updated forms, too, which is something many form creation services don’t provide for. 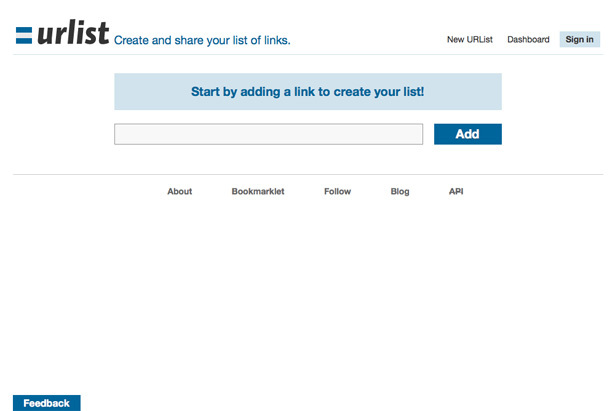 Urlist lets you create lists of links that you can then share with others. It saves time when you want to share more than one link at a time. They also offer a bookmarklet for adding items to your lists. 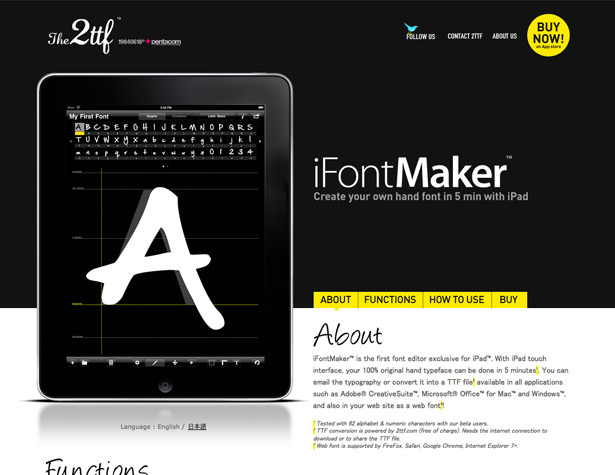 iFontMaker is a font editor specifically for the iPad. It lets you create handwriting fonts in minutes, and then convert it to TTF for use in other programs. Used any of the apps on the list above and want to offer your opinion? Please let us know in the comments! And don’t forget to send new apps or websites for inclusion in the next roundup to @cameron_chapman.